To find your Acura part from a RECYCLER NEAR YOU, just enter the YEAR, MODEL and PART TYPE you wish to locate and your ZIP code in the above form and press the "FIND" button. PartsHotlines can help you find the best quality used Acura parts! 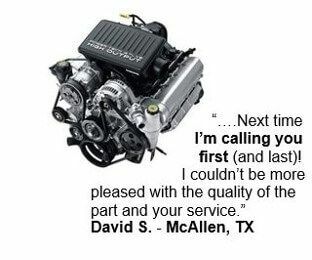 Let us be your guide in sourcing the best quality Acura parts at the best prices. We have over 1,000 warehouses nationwide and can offer you the best selection of great priced parts. Acura was introduced in 1986 as a luxury brand by Honda. Their first two models were the midsize Legend and the compact Integra. Acura was immediately successful and, by 1990, was outselling Mercedes-Benz and BMW. The success of Acura prompted Toyota and Nissan to launch their own luxury lines, Lexus and Infiniti respectively. In 1990, Acura introduced a mid-engine V6 rear-wheel-drive sports car called the NSX, meant as an everyday version of the more high priced supercars like Ferrari and Porsche. By the late 1990s, sales had declined as many of the models were re-branded Japanese Hondas. After 2000, Acura introduced several redesigned models such as the 3.2 TL and the MDX. The introduction of the RSX made Acura a popular manufacturer for the tuner market. 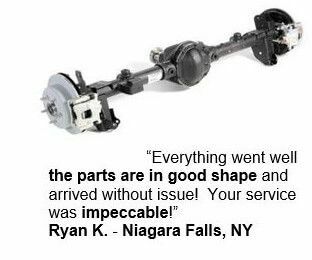 If you need to find quality used parts for your Acura, start with PartsHotlines. Our used auto parts network has hundreds of auto salvage yards that you can search to find the right used auto part to get your Acura running like new again. And buying used is good for your wallet and good for the environment! The best used auto parts are available from PartsHotlines network of top quality auto salvage yards. It’s simple to search. Just enter the make, model and year of your Acura, followed by the part you’re looking for. Our extensive network of salvage yards will return all the parts that fit your search. 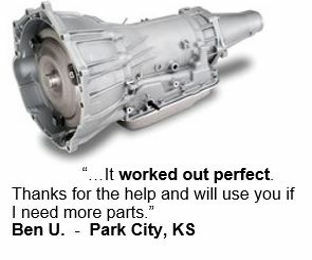 We’ll even show you the nearest parts first so you can save money on shipping.